Your price: 13,08 € tax incl. 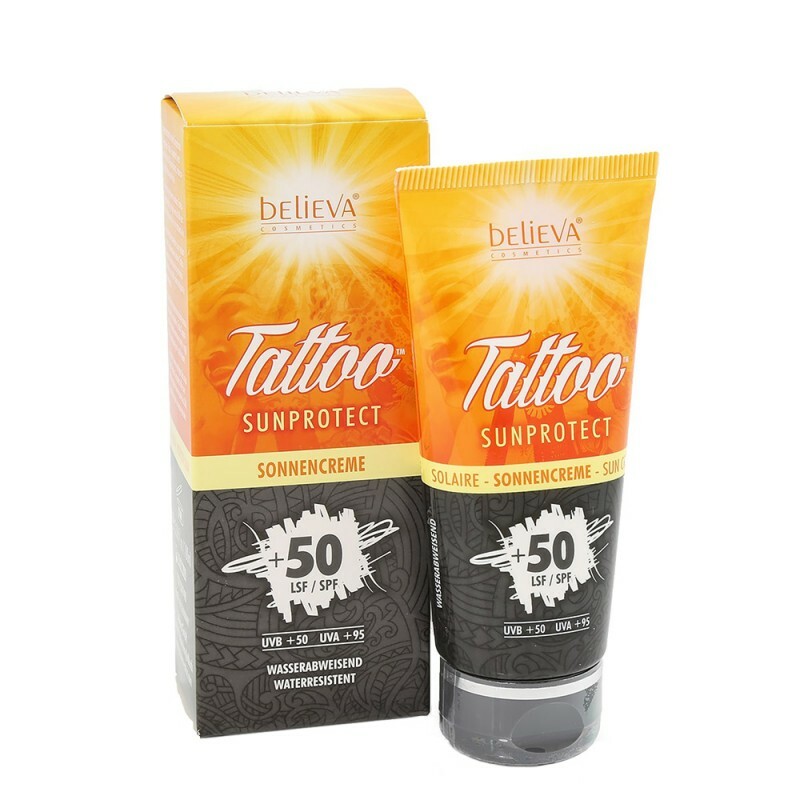 Believa – Tattoo Sunprotect SPF +50 (100 ml) is specially developed cream for sun protection for tattooed skin. Tattoos ageing more rapidly and fading sooner due to unblocked sun rays. Tattooed areas are warmer on feeling and often react more sensitively for the sun. For this reason, especially tattooed skin needs to be protected against harmful UVA radiation. As opposed to the UVB rays, the UVA rays, which are pain-free, enter the skin more deeply and can change the cells in the long term. This can lead to sun allergies, skin aging, pigment disorders and skin cancer. 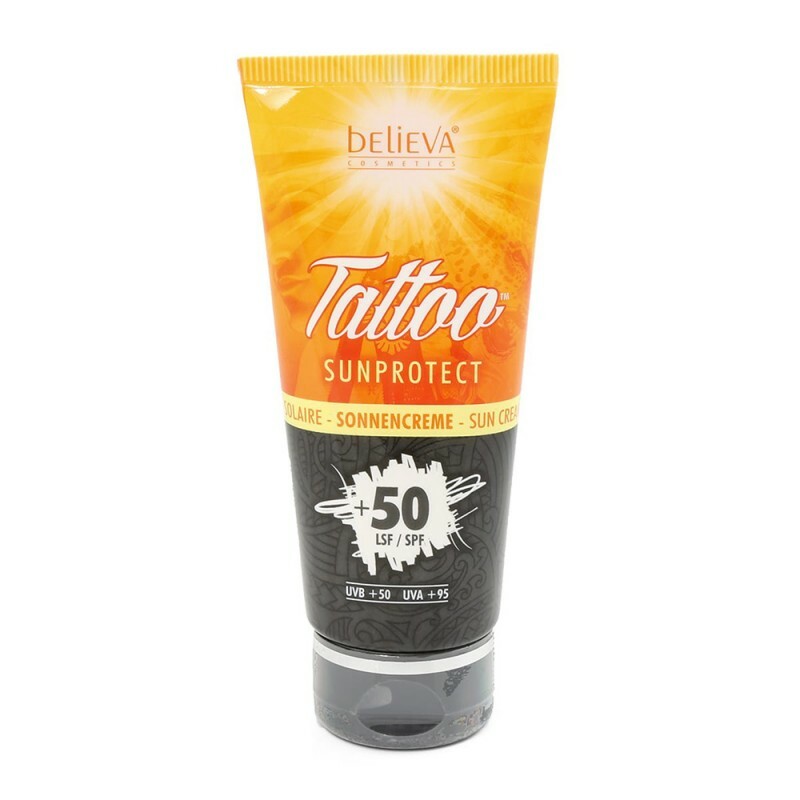 Tattoo Sunprotect cream ensures high protection with an UVB factor of +50 as well as a UVA sun protection factor of +95. Apply the suntan lotion approx. 20 minutes before sun bathing. 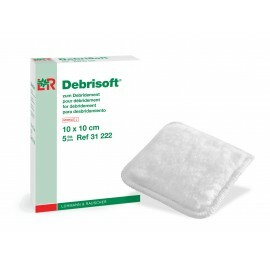 Ideally, apply it multiple times to ensure that the protection is preserved. In particular after swimming, when you are sweating or after drying. Small quantities significantly reduce the protective effect. Whenever possible, the intensive midday sun should be avoided.